Other information One owner. 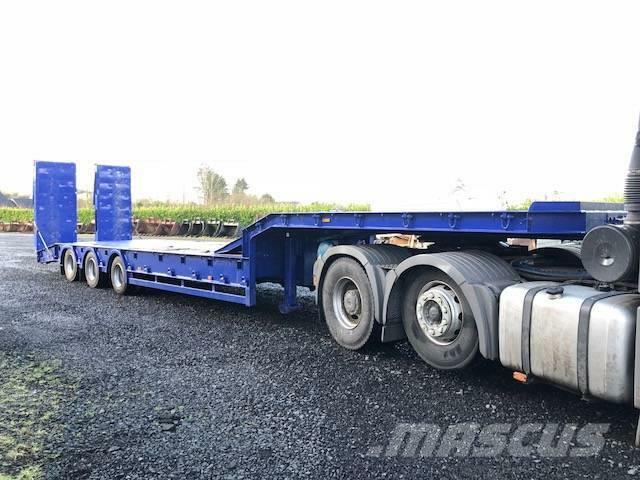 Tri axle low loader trailer. In good condition. Double flip toe hydraulic ramps with side shift. Good tires. MOT'd. Good floor. Ready for immediate use.